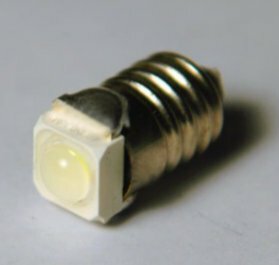 The best luminous quality in the LED market. 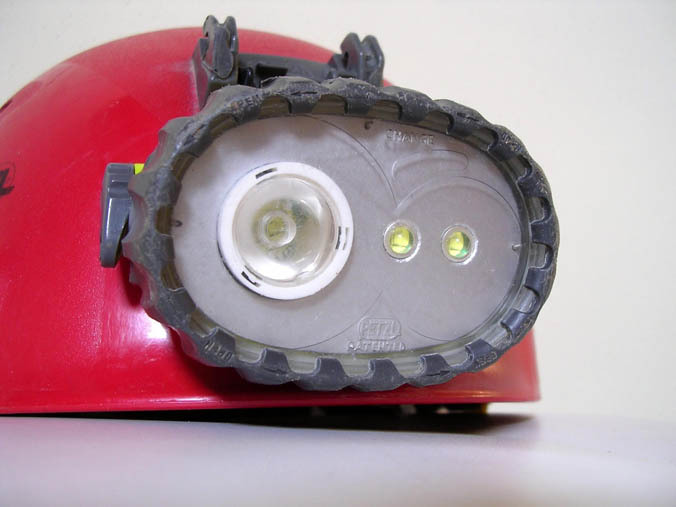 Provides a confortable, uniform white light with 100 degrees of visibility angle. 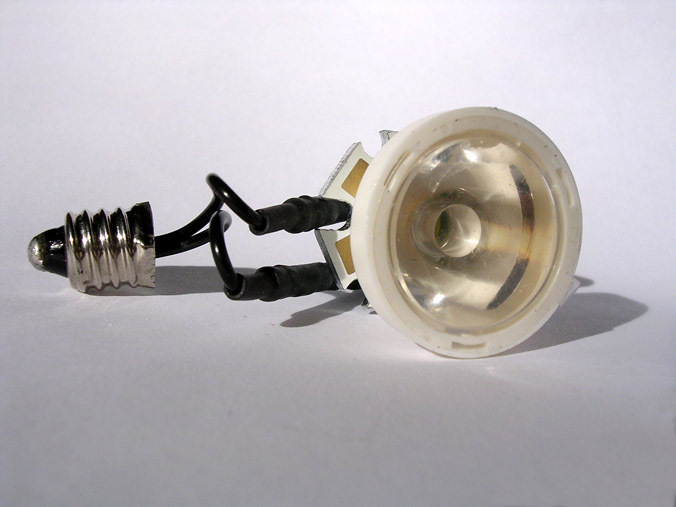 It reaches the power light of 15 white LEDs and 7-8 times the efficency of an incandescent lamp. Very easy to place into Duo Petzl. 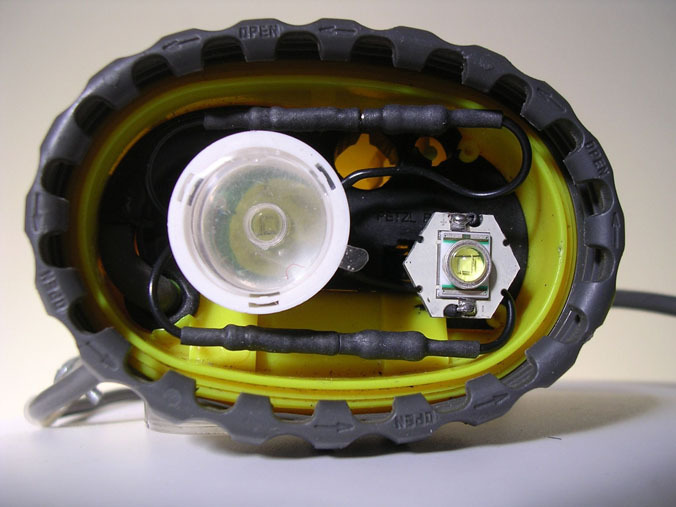 The best and cheapest solution to upgrade Duo Petzl and other lighting systems.